As the Gym Leaders desperately try to prevent Team Flare from unleashing their Ultimate Weapon on the Kalos Region, our friends Trevor, Tierno and Shauna meet a mysterious stranger who reveals vital information about the weapons’ arcane history. Then, when Legendary Pokémon Xerneas awakens, it looks like an epic battle with Legendary Pokémon Yveltal is about to start. 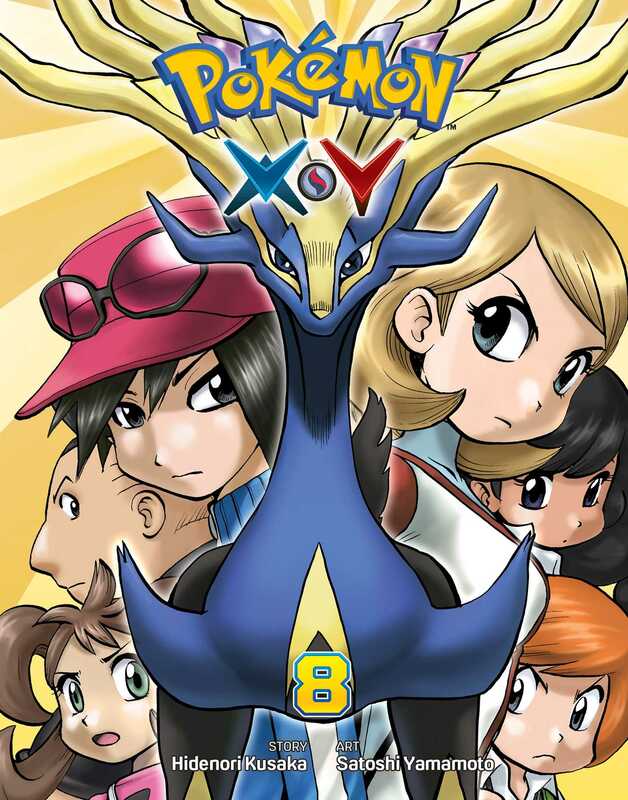 So why is Blue searching for a Legendary Pokémon whose name starts with a “Z”…?